No-frills carrier AirAsia India today announced the launch of its services to Srinagar and Bagdogra from the national capital, commencing next month. The Bengaluru-based airline would also start a direct flight on Delhi-Pune route. The launch of two new destinations and one new route is aimed at improving regional connectivity and increasing the airline's footprint in the country, AirAsia India said in a release. The new services will be rolled out from February 19, it said. "AirAsia India is consistently growing and is on a rapid business expansion mode. We ended 2016 on a highly positive note and are delighted to continue the same momentum in 2017 with the launch of two new sectors and an additional route," AirAsia India chief executive officer Amar Abrol said. With the launch of these services, AirAsia India would now fly to 13 destinations through its hubs --Bengaluru and New Delhi -- covering Chandigarh, Jaipur, Guwahati, Imphal, Goa, Pune, Vizag, Kochi, Hyderabad, Srinagar and Bagdogra. The airline also announced special fares from as low as Rs 1,999 for the New Delhi-Srinagar flights and Rs 2,499 and Rs 2999 for Bagdogra and Pune flights from New Delhi. 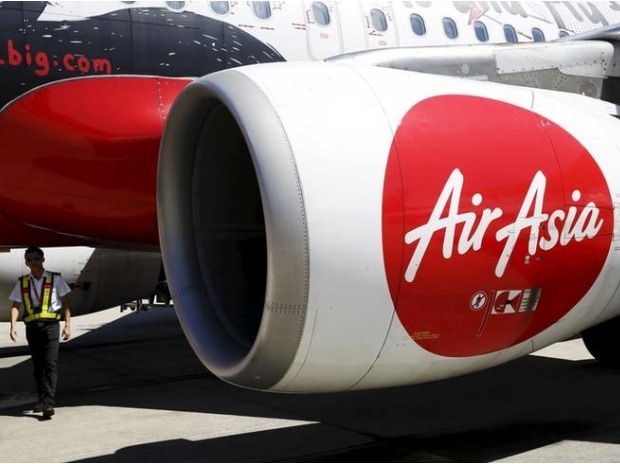 AirAsia as a group strongly believes in enhancing connectivity and making air travel affordable for all, Abrol said, adding Bagdogra and Srinagar are key sectors for the airline's further growth in the domestic market.